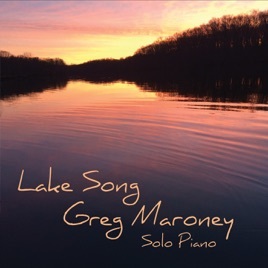 "Lake Song" is the “lucky” thirteenth solo piano album by one of my favorite pianist/composers, Greg Maroney. 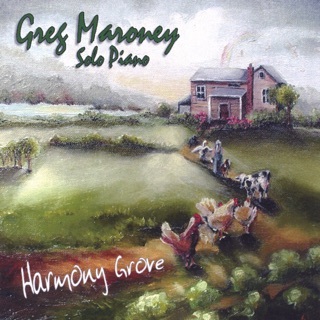 In many ways, this album marks a new beginning for Maroney, as he retired from his “day job” as an emergency room nurse last fall: “I now am able to fully immerse myself in the wonder and beauty of the world around me and create the music that it inspires” (quoted from the liner notes). From the sound of this album, everyone who listens will benefit from Maroney’s retirement! 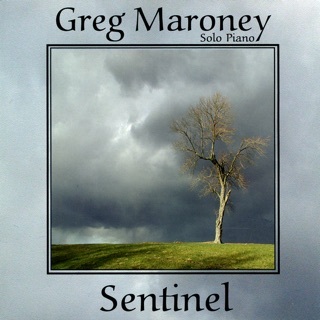 I remember saying in one of my first reviews ("Sentinel," I believe) that Maroney seems to be an artist who is the most at home with a piano at the end of his fingers. Thirteen years later, that opinion has only gotten stronger. Many of the fourteen pieces on the album were born on the lake near Maroney’s house where he and his wife love to kayak. 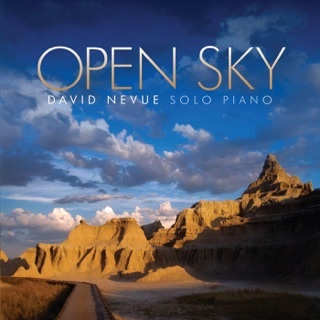 Other pieces were written for friends who were facing their own life changes - some happy, some sad. 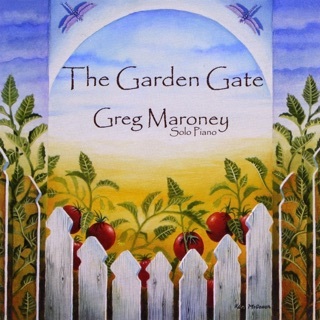 It’s a wonderful collection that showcases the passion that Maroney has for his music as well as his expressive playing. 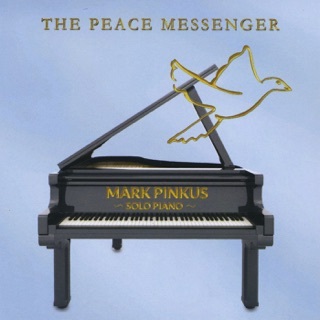 "Lake Song" begins with the title track, a piece inspired by rowing on the lake in the early morning. Elegant and graceful with an almost hymn-like reverence, it is easy to picture the still water reflecting the vibrant colors of a sunrise while gliding silently on the lake’s surface. “Misty Shores” depicts dreamy yet majestic images of mist rising from the shoreline, demonstrating the power and delicacy of Maroney’s piano touch. “All Your Dreams Come True” is a poignant piece that reflects Maroney’s inner joy at being able to realize his dreams - a favorite! “Gone,” another favorite, expresses deeply emotional loss. “Sunrise” goes to the opposite end of the spectrum with a joyous, lively celebration of something marvelous that happens every day. The light and happy “Fairy Dance” is an improvisation that could only come from a soul at peace. I may have found a new favorite Maroney piece in “Night Stars.” Inspired by kayaking at twilight and watching the stars appear in the night sky, it is both peaceful and powerful. I can’t wait for the sheet music for this one! “A New Beginning” is the first piece Maroney composed after he retired. Buoyant and celebratory, this is his happy dance! 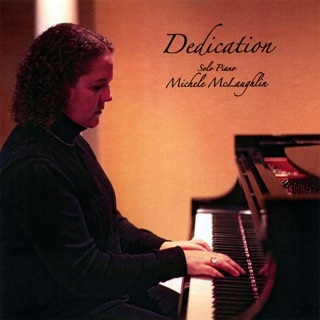 “Godspeed” is a beautiful and heartfelt remembrance for a close friend who recently passed away. 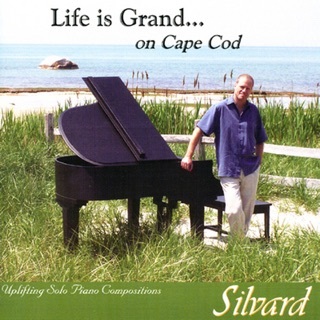 “Cramer’s Song” was inspired by a piano exercise, but also reminds me in places of an updated Chopin prelude. “The Lost Song” was given its title because it was forgotten for Maroney’s "Coming Home" album. I love both the honesty of that story and the sweeping melody of the piece. 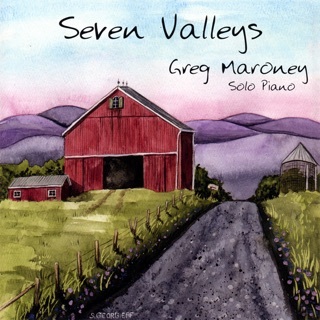 “Breathe” is Maroney’s most popular piece, and this “Revisited” version is the original, “cleaned up” a bit - a great closer for another great album from Greg! 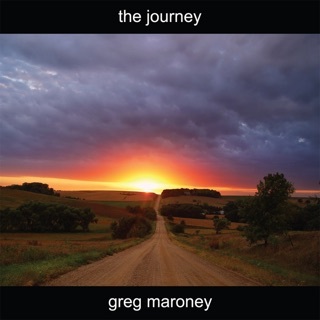 If you are new to Greg Maroney’s music, "Lake Song" is a great place to start! Longtime fans will love this “new beginning.” Sure to be a favorite for the year, I give "Lake Song" my highest recommendation. 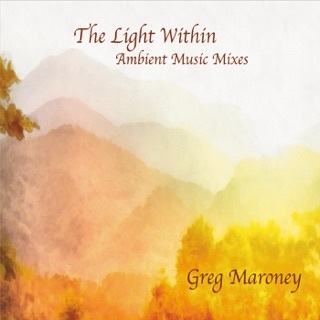 This is a great collection from Greg Maroney. 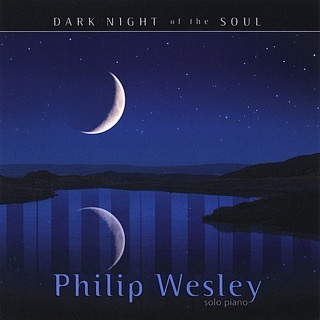 Lovely melodies set to emotional accompaniments. Greg's technique is effortless, and never distracts from the storytelling of his melodies (as shown in pieces like "Misty Shores"). I would love to know the stories behind some of these new pieces, as they reflect some deep and varied emotions. Some of my favorites here are: "All Your Dreams Come True," "Gone," "Night Stars," and "Call of the Loon." Highly recommended! 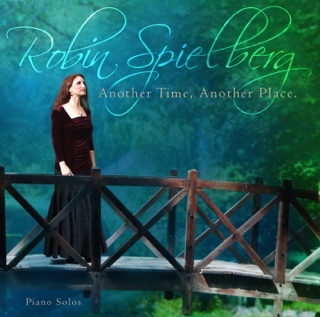 Awesome album!! One of the best yet!